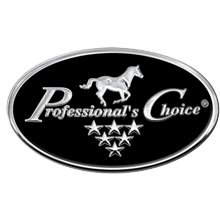 We are proud to announce a new partnership with leading equine sport product manufacturer, Professional’s Choice. 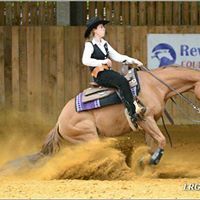 “Having used Professional’s Choice products for years, I am delighted to have been selected to represent the brand in the UK as part of its Professional Horseman Program,” says Michael. 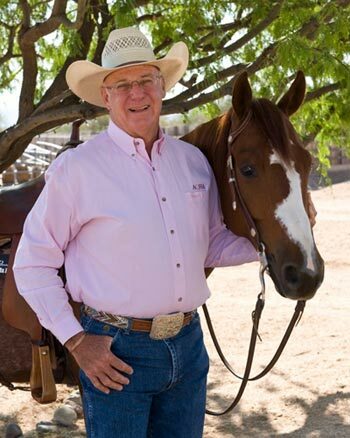 The Professional Horseman program was set up as a win-win venture between Professional’s Choice Sports Medicine Products and select professional horsemen and women. 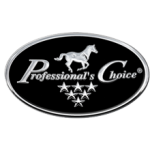 “Being selected for this program speaks very highly of a trainer’s integrity and expertise in their field,” said a spokesman for the company. 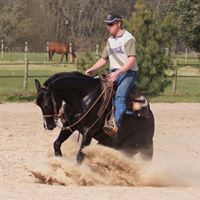 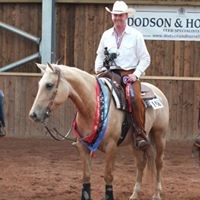 ML Training offers western riding training, coaching and instruction for all levels of horse and rider. 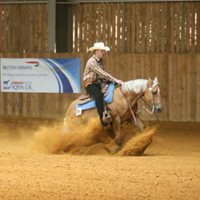 Established by Michael Langford after a long apprenticeship with international judge and past Team GBR competitor Bob Mayhew, ML Training offers some of the UK's best facilities for starting, training and maintaining the western horse. 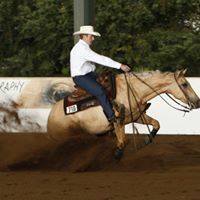 Michael has had success training all breeds of horse and specialises in establishing solid foundations in his horses and confidence in his riders. 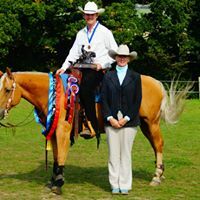 Michael is proud to have produced horses from scratch to National level and remains one of only a handful of UK trainers to have done so.